Russell D. Hamblin was born in 1957 in Preston, Idaho and grew up in Visalia, California. 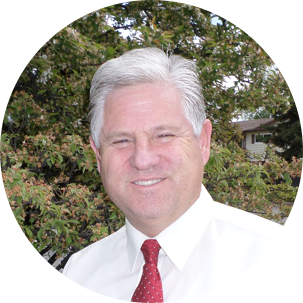 Mr. Hamblin has Bachelor’s Degree from Oregon State (Geology, 1983) and Master’s Degree from Brigham Young University (Geology 1985). He is a professional scientist and businessman with over 33 years of professional experience in the industry of environmental management and consulting. He has managed thousands of environmental projects throughout the globe and has worked and traveled on five continents. He is a business unit manager, a problem solver, and a motivational speaker. His educational background and overall professional experience has provided him with a unique set of credentials that has enabled him to effectively express and share important insights into the realm of what attitudes, mind-sets, and character traits will actually work towards success and happiness in the real world.